update 7/03/06 - reuploaded. I don't know why DA removed this. I dislike this place a little more everyday. It's inspired by Gorilla, WOA, My own Umicons, and yes even Aquarilla. This is a general set that covers all the major areas an Icon set usually does, future volumes will focus on full system icon replacement for all the major platforms. Although I think I'm already covered for macs and the Windows Explorer toolbar. And for those woried about Umicons and it's subsets I do plan on continuing them at some point. I'll start with Umicons then move on to Orangatang and finally Jawaoola. 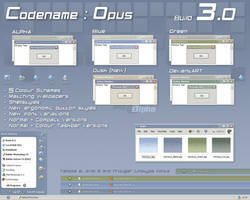 This, the full version, contains everything the lite version has plus icons that go up to 256x256. This extra high resolution causes the set to be 50.1mb. Really cant figure out where the icons go after deployment? HELP!! haha that's my name! This is a sign that i'm meant to be your die-hard fan always. 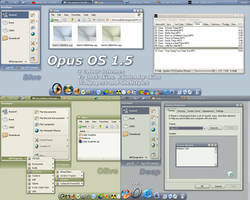 is there a unix version for linux? Really great icons - thank you for sharing! Hello mattahan. This download is miniGant. 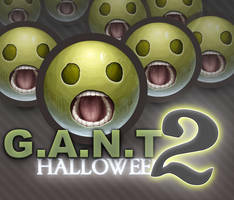 Download de full size of G.A.N.T (50MB) is possible? Thanks and excuse me english. Excellent! Just so well made! 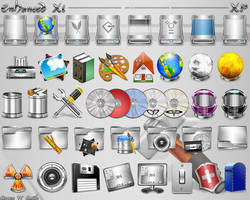 Where can i download this absolutely awesome icon set? I dunno. It's obviously unavailable to download on devART. The download link to the left of the preview image is just for decoration. 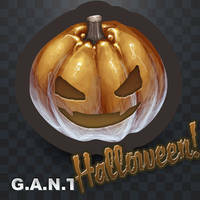 The Gant icons are awesome... really awesome. Do you got tips for making them in this style? Sure, as long as you credit me. Cartoonish, yet realistic styling? I like that! Now I'll just have to fire up that Automator script in order to use them on my Mac! Dude, i f*ing luv you!!!!!!!!!!!!!!!!!!!!!!!!!!!!!!!!!!!!!! So this is were my CSS manager got the clubs avatar. I never knew this for some odd reason. Trust me I will make a point of advertising this link though. Credit is due were it is due, yes? one of the world's most famous icon sets! 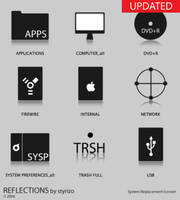 These are some of the most creative icons I've ever seen. I downloaded all the different sets, and for the first time ever, my icons actually match (and look awesome, of course.) Thank you so much for making them! I want to download the set but I get the message 'file not found'... argh ;_; Help. I really like the set and I wantwantwantwant to have them..
hey, err mattahan...i cant download it..it says file doesnt exist..why??? 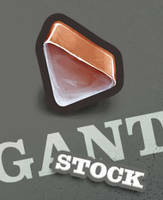 can u make PNGs for this? mattahan, I've been visiting deviantART for years and collecting icons as long--I've never felt compelled to comment until now (keep in mind I've admired your icons for a long time). 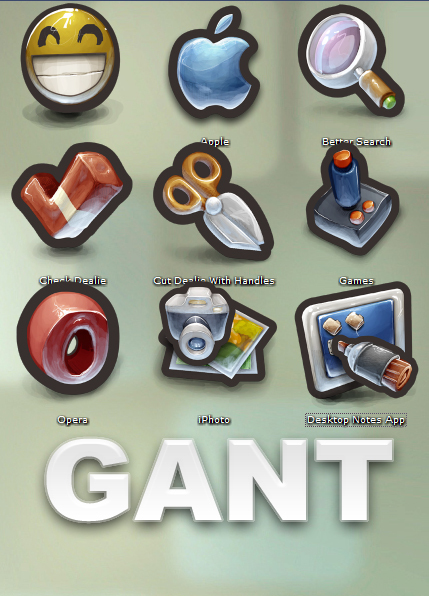 I've never seen the entire gant collection before now and I must say that this is the best icon set I've ever seen! These Icons are SWEEEEEEEEEEEEEEEEEEEEET!!! Definetly worth the download time, even if you are on a dial up connection! OMFG this has to be the best icon set sense the great icon consortium of Ursa minor stooped producing icons. great work and deserves mention in the Hitchhikers Guide to the Galaxy! 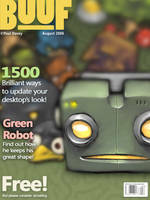 I like the painted look, a nice change from the whored illustrator clean and bright icons. 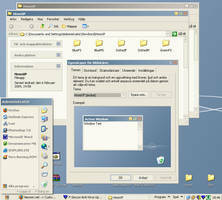 yes...what programm you've used to design this?